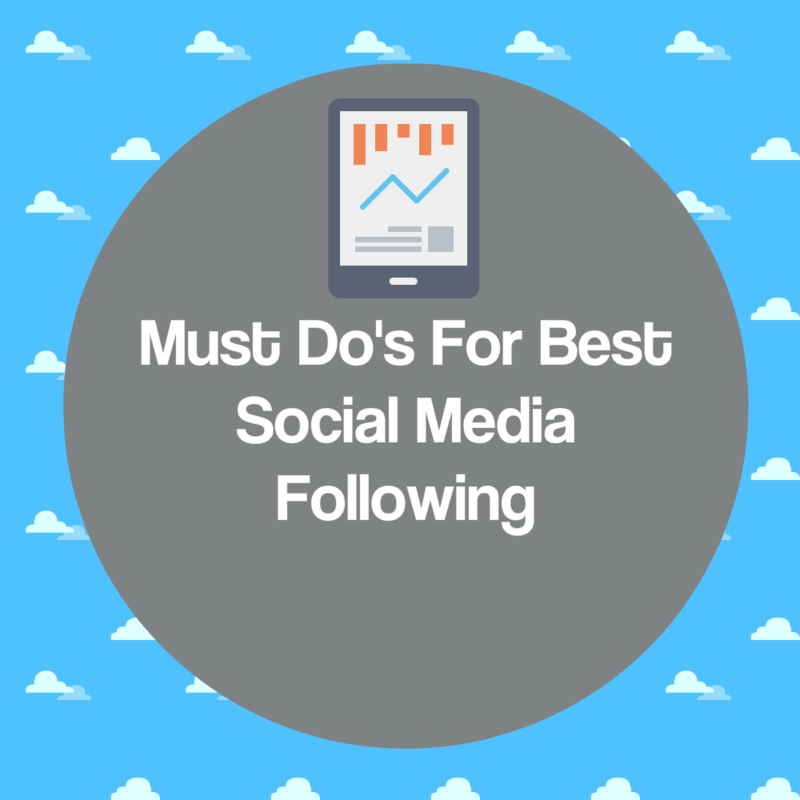 So far we’ve been talking about ways to make money with your social media accounts, but what if you don’t have a big following? Without followers, it’s going to be very difficult to make money. 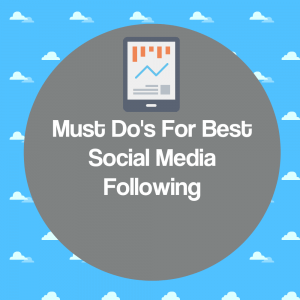 easiest ways you can get more followers, no matter which social networks you’re using. efforts on, as they have the most traffic and the best engagement rates. their profile picture as the default image or upload a stock photo that has been seen by a million people. The next thing you should do is participate! Another big, big mistake people make is doing nothing on social media but trying to gain followers and sharing content. You need to be participating in other people’s feeds. Like their content. Also, be sure to use hash tags and keywords! When you share content, you should include relevant hash tags and keywords so people can find your content! Remember to use hash tags only on sites that truly support them. For example, Pinterest doesn’t really use hash tags. There, you can just use keywords in your description. will find your content if you don’t add a keyword-rich description to your image! you share a lot of spam or boring content, they probably won’t follow you. Be sure you’re sharing only the best! Tomorrow is our last lesson, and we’re going to talk about what is probably THE BEST way to make money from social media. Check it out tomorrow in your inbox! This method is making people like Kim Kardashian and her sisters filthy rich, so don’t miss it!